Ultimate Schools is the best and simplest way to integrate an online lunch ordering system into your Primary School. Stop searching for loose change, we offer bank transfer & credit card facilities as our payment methods. Ultimate Schools will save the canteen and parents time, we allow 24 hours 7 days a week online ordering, even recurring orders. Our system was designed with the user in mind, we received input from Parents, Teachers, Canteen Owners and even Students. Many more new features added every month. Even the School Staff members can use it. We guarantee that your school canteen’s sales will increase. Our online system saves considerable time and money. Very affordable and cost effective. Can remove the need for paper bag orders. Reduce cash counting and handling. Affordable to set up and run. Reduces the workload and stress for the canteen. Your canteen can be available to parents 24/7. We offer full customer service and support. 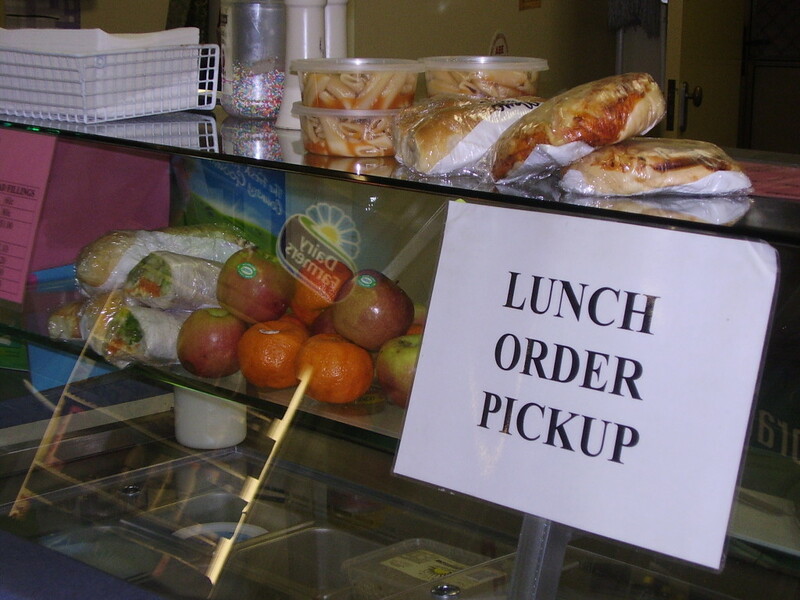 Parents have the peace of mind that the school canteen has received the order. Parents can order in advance and then easily keep track of their orders. Parents will save heaps of time and money. 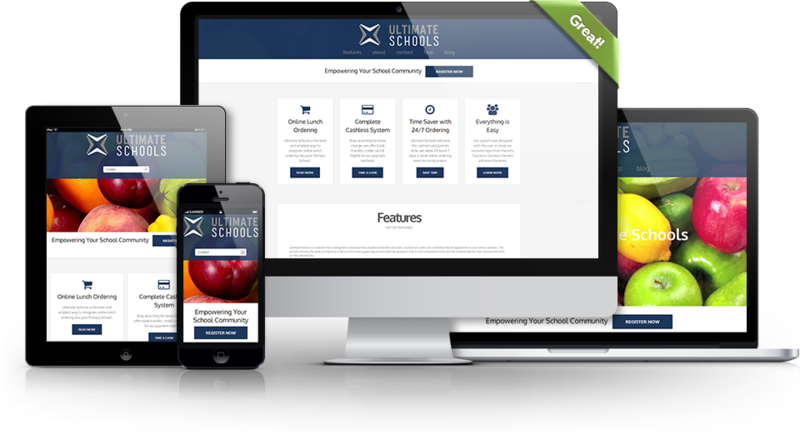 Ultimate Schools is a website that is designed to allow parents/students/teachers and users to place an order over a website/mobile application to your school canteen. The process follows the same principals as a the current brown paper bag process, the only exception is that it all can be completed online. The student/teacher then receives their lunch on the selected day. Everything is paid for online. 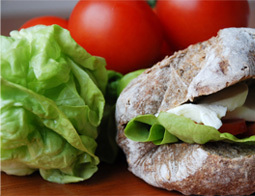 The meal is prepared by the canteen staff and placed in a paper bag for either collection or delivery to the Student/Teacher or Administration Staff at the school. 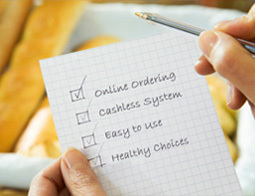 The system provides flexibility, for the ever increasing time poor parents this is the ideal way to place a lunch order for your child. Using the simple and easy to use interface, login to place funds into your account and place an order using our one of a kind ‘Place Order Wizard’ which guides you through the steps to create your order. All the canteen manager has to do is enter in the menu through our ‘Create Menu Wizard’ and away we go, the canteen is ready to start accepting orders. The benefits of using the Ultimate Schools system are wide and varied. Ranging from a simplified ordering system for the canteen, parents can place a Lunch Order 24/7 anywhere any time, all cashless. Our system revolutionises your school canteen, bringing it into the 21st Century. We offer free support for parents, schools and canteens. 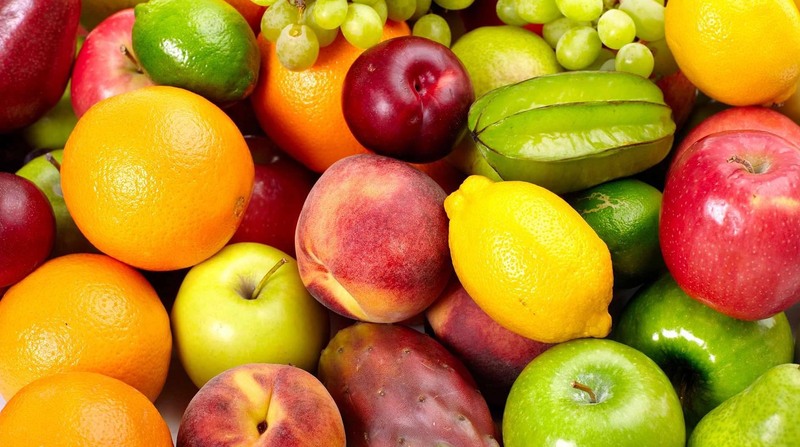 Parents can enjoy teaching your children healthy eating habits together in a fun way. No more carrying cash to school, all the payments are online! Due to the fact that the money is already processed before the order reaches the canteen, this reduces the need to have staff/volunteers count the copious amounts of change that comes through the old paper bag system. We estimate that if an average sized school did not have to count the change in the morning, they would save approximately 90 minutes per day. Wouldn’t it be great if this time could be spent else where in the canteen, preparing healthy lunch options for our children? Here at Ultimate Schools we know how important it is to be able to create a lunch order anywhere at any time, that's why we are we are accessible through an Internet Browser from any mobile device. Post: PO Box 624 Melton. Our Web App was built with everyone in mind. Ultimate Schools is available on these technologies. "Just what I was looking for! Loving it." "Super easy to setup and use!" "It's an awesome concept, I wish it was around years ago."